A 29-year-old Oakland man was sentenced Friday to 65 years to life in state prison for sexually abusing his stepdaughter. San Francisco Mayor Mark Farrell announced a $800,000 funding boost in the upcoming budget for the Adult Probation Department. A man arrested in Redwood City on Monday morning after expressing sexual interest in a toddler pleaded not guilty to felony charges. 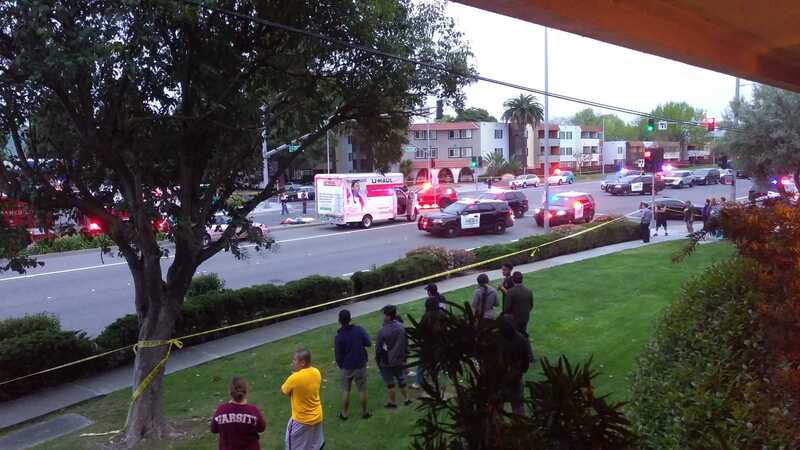 San Jose police Monday morning are engaged in a standoff that began Sunday afternoon at a hotel.